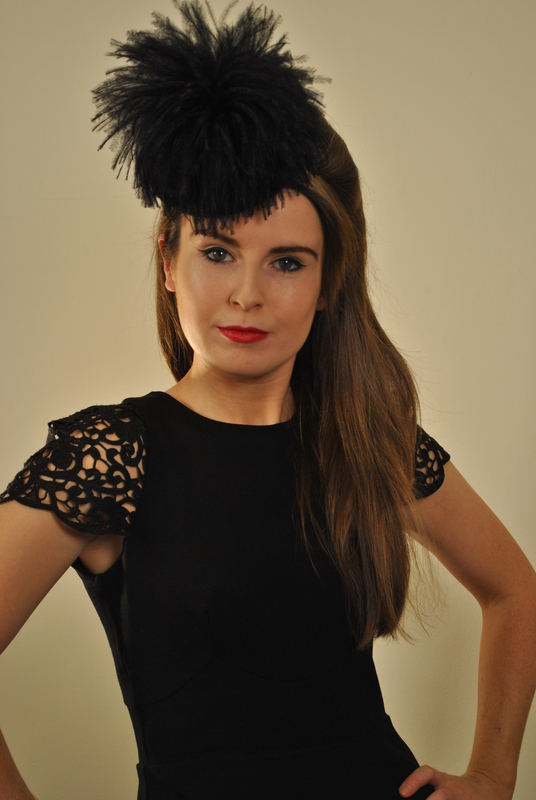 Aoife Kirwan studied fashion design in Dublin before attending London College of Fashion to study millinery as well as taking private tuition with couturier and milliner Thomas von Nordheim before setting up her business designing and handcrafting hats in the Rep. of Ireland where she is now based. Aoife is a proud member of the Council of Irish Fashion Designers and the Design & Crafts Council of Ireland. All of her pieces are handcrafted using traditional millinery techniques and the highest quality luxurious materials. You can make an appointment to veiw designs at the studio or for a personal consultation for a custom order.